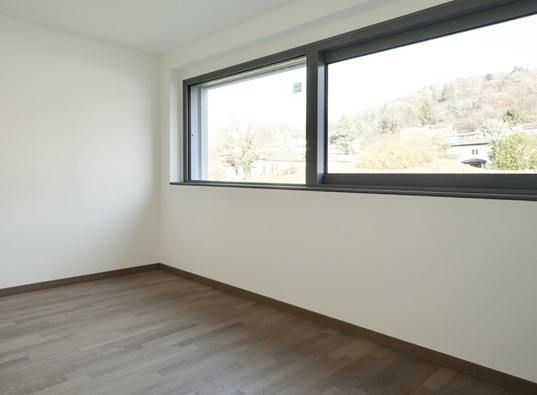 If your wood windows are more than ten years old and they’re looking like they’ve seen better days, you might want to consider investing in replacement windows. New windows will not only make your home look more beautiful, as these will also help reduce your heating and cooling costs. Aside from providing energy-efficient windows, Kroll Construction also offers a wide array of window styles. One window style that most homeowners love is the slider window. What is it about slider windows that make them one of the most popular window styles today? First off, slider windows are easy to open or close. These actually require minimal effort to operate, as the sashes glide along the track horizontally with ease. As these are easy to open and close, every part of is easy to reach and clean or fix. Their ease of operation also allows improved ventilation, as slider windows let in more air when fully opened. Alside slider windows feature larger glass surfaces, which means that you’ll enjoy the view more. These also allow in more light, even when it’s fully closed. So if you’re thinking about replacing your windows in Detroit and the surrounding communities, you should go for Kroll Construction’s Alside slider windows. We will not only provide you with high-quality products and services, as we also ensure proper window installation every time. Learn more about our windows, other products, and services by giving us a call. Choose Kroll Construction for your replacement window needs today!